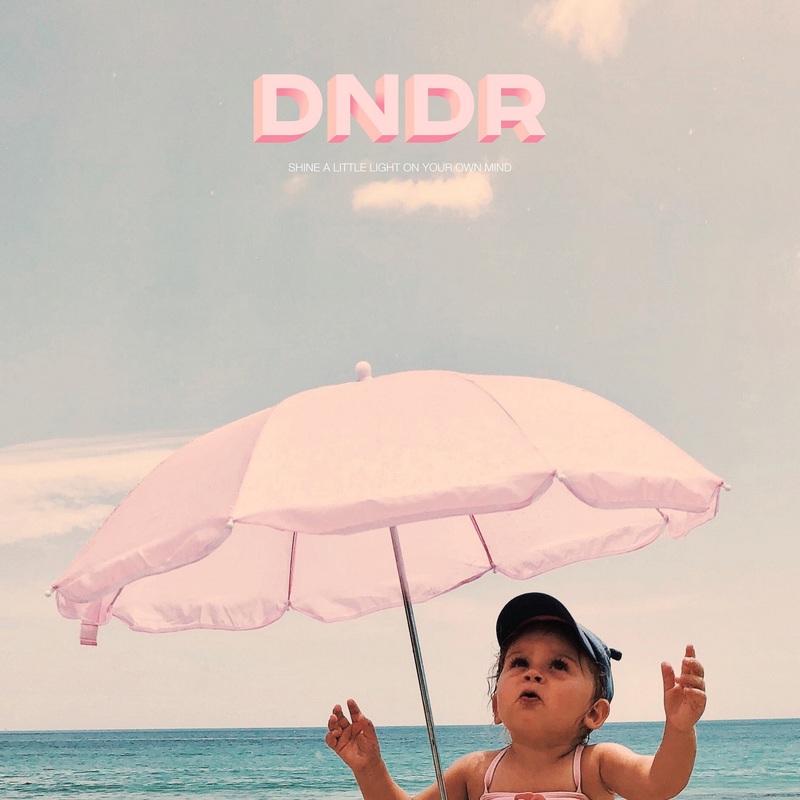 DNDR’s debut single “Shine A Little Light On Your Own Mind” is a bright and buoyant electropop anthem of human strength and perseverance. Swedish duo DNDR are taking the stage with majestic energy and trembling emotion: Debut single “Shine A Little Light On Your Own Mind” is a bright and buoyant electropop anthem of human strength and perseverance. Atwood Magazine is proud to be introducing DNDR today through the world premiere of “Shine A Little Light On Your Own Mind,” a pulsing piece of shimmering sonic light. The lead single off their forthcoming debut EP sets the stage for the Swedish duo of Ludwig Jonsson and Ola Pålsson, who met in Los Angeles call Sweden their home. Though opposites on paper – Pålsson is of punk and indie roots, whilst Jonsson is of the electronica world – DNDR came together seamlessly. “We wanted to create music to make crowds dance and let people escape reality for a moment,” Jonsson says. This vision becomes a reality with “Shine A Little Light On Your Own Mind,” where Ola Pålsson’s stunningly sweet falsetto whisks listeners into a dream. “You’re carrying the sun on your shoulders, shine a little light on your own mind,” he sings with effortless grace. Falling in-between The Temper Trap’s “Sweet Disposition” and Disclosure’s “Latch” (ft. Sam Smith), DNDR’s debut single marries energy and emotion with raw warmth and pop polish. Out everywhere August 10, 2018, “Shine A Little Light On Your Own Mind” is just the beginning for DNDR. As Ludwig Jonsson and Ola Pålsson continue to introduce their new project this year and next, one can’t help but wonder how far their music could go. Echoing giants like AVICII, Disclosure, and more, DNDR is an exciting newcomer and artist to watch. Stream “Shine A Little Light On Your Own Mind” exclusively on Atwood Magazine and share your own thoughts on this debut below!